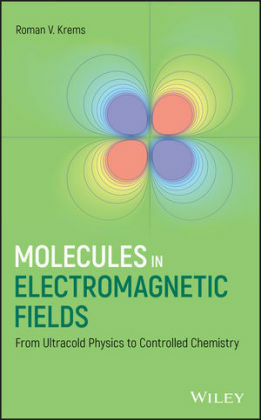 Presenting illustrative case studies, highlighting technological applications, and explaining theoretical and foundational concepts, this book is an important reference source on the key concepts for modern technologies and optimization of new processes in physical chemistry. 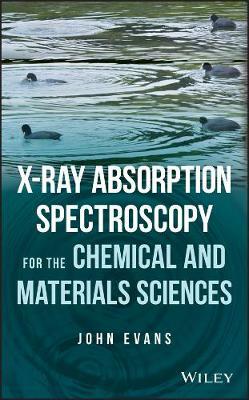 This volume combines up-to-date research findings and relevant theoretical frameworks on applied chemistry, materials, and chemical engineering. 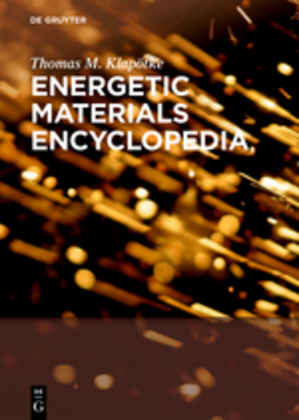 This new volume presents an up-to-date review of modern materials and chemistry concepts, issues, and recent advances in the field. 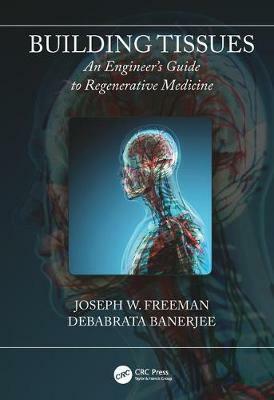 Distinguished scientists and engineers from key institutions worldwide have contributed chapters that provide a deep analysis of their particular subjects. 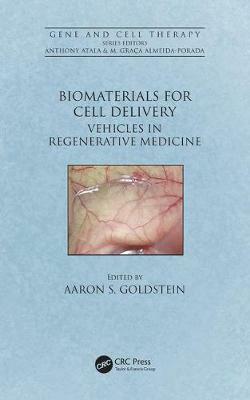 At the same time, each topic is framed within the context of a broader more multidisciplinary approach, demonstrating its relationship and interconnectedness to other areas. 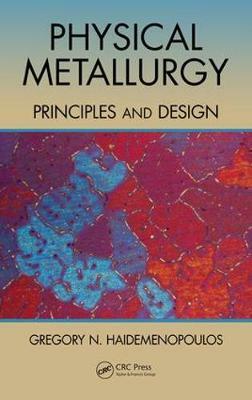 The premise of this book, therefore, is to offer both a comprehensive understanding of applied science and engineering as a whole and a thorough knowledge of individual subjects. This approach appropriately conveys the basic fundamentals, state-of-the-art technology, and applications of the involved disciplines, and further encourages scientific collaboration among researchers. 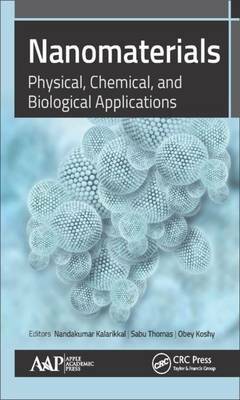 This volume emphasizes the intersection of chemistry, math, physics, and the resulting applications across many disciplines of science and explores applied physical chemistry principles in specific areas, including the life chemistry, environmental sciences, geosciences, and materials sciences. 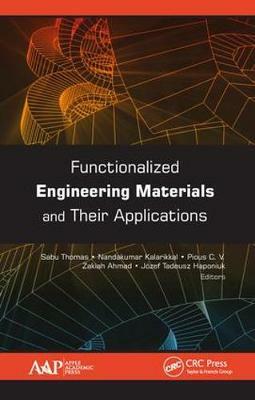 The applications from these multidisciplinary fields illustrate methods that can be used to model physical processes, design new products and find solutions to challenging problems.